Home » Unemployment » Were You Misclassified as an Independent Contractor and Denied Unemployment? 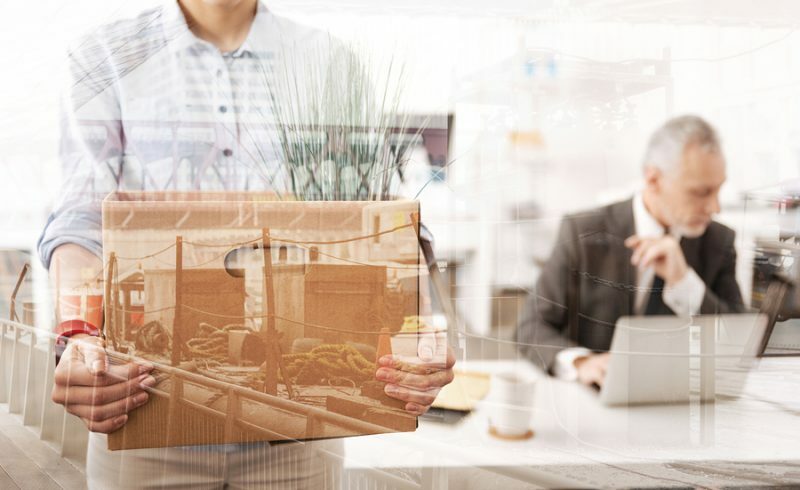 Independent contractors are rarely eligible for unemployment benefits after their job terminates because employers do not pay unemployment taxes for contractors the way they do for employees. Thus, unless the contractor pays unemployment taxes, the contractor receives no benefits. Unfortunately, some unscrupulous employers attempt to misclassify employees as independent contractors to avoid paying unemployment taxes on their wages. If you were denied unemployment benefits, for this reason, you need an experienced unemployment attorney to protect your legal rights. Learn more about the differences between employees and independent contractors, and what recourse is available to you when you are improperly denied unemployment benefits. In general, an employer has greater control over an employee than an independent contractor. An employer can dictate an employee’s hours, break periods, workplace conduct, and many other aspects of employment. By contrast, independent contractors are usually only responsible for delivering a finished product (or service) to an employer. Independent contractors retain much control over the manner and method of their work. Case law and state statutes developed tests to identify differences between employees and independent contractors, but distinguishing between the two can still be difficult. This is a particular problem in today’s “gig” economy, where many people work part-time and supplemental jobs. In 2016, Uber settled a lawsuit with drivers in California and Massachusetts over their classification as independent contractors. The Verge reports that Uber paid a $100 million settlement to the drivers. In exchange, the company was allowed to continue classifying its drivers as independent contractors. The sheer numbers of this settlement demonstrate the amount of money companies can save by classifying workers as independent contractors instead of employees. GrubHub, for example, is also facing a California lawsuit over the classification of its delivery drivers. According to Quartz, GrubHub classifies its drivers as independent contractors and provides them with 1099 tax forms to that effect. The driver suing GrubHub claims that he was treated as an employee, subject to the company’s control. The outcome of this case could change or affirm the status of thousands of workers and millions of dollars in unemployment tax revenue across the country. If you were denied unemployment benefits on the basis of your classification as an independent contractor, you have the right to convince a court that you were an employee and that your employer should have paid unemployment taxes on your wages throughout your employment. This is a time-consuming process, but it can help you access vital unemployment benefits to which you may be lawfully entitled. A skilled unemployment attorney can help guide you through this difficult process. Attorney Kenneth P. Carp has extensive experience in fighting for unemployment benefits. Trust his skill and experience to protect your legal rights. Call (636) 947-3600 or contact us online today to schedule your consultation. Kenneth Carp will ensure that you receive the unemployment benefits to which you are legally entitled. Does Child Support Affect Unemployment Benefits?